One of these, of course, is the solution that we offer, our video production team, who act as part of your team, and so your client sees us as part of your company, rather than a third party. This is extremely important to us, and is our specialist area, providing high-quality video production facilities for Creative and Marketing Agencies who need the experience, reliability, confidence, and creative skill set that we deliver for each and every job. Our facilities not only include our own infinity cove sound-proof studio and edit suite, we have a large selection of in-house camera equipment, including 4K cameras, lighting, sound and much more. We’re able to move quickly and be responsive to help agencies with quick turnarounds. We have our own vans and can travel across the country and Europe as and when needed. 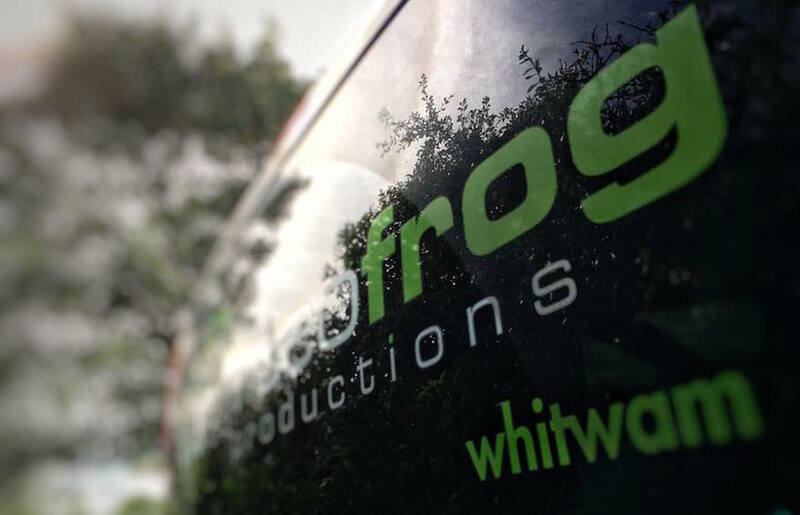 Part of being your white label solution means that we understand that we act as part of your company, and if supplied we can arrive on set with your branded clothing, or play your branded videos within our green room area of our studio set-up. You can have total confidence that we will protect and respect your relationship with your clients, this includes the handling of all their assets and materials. 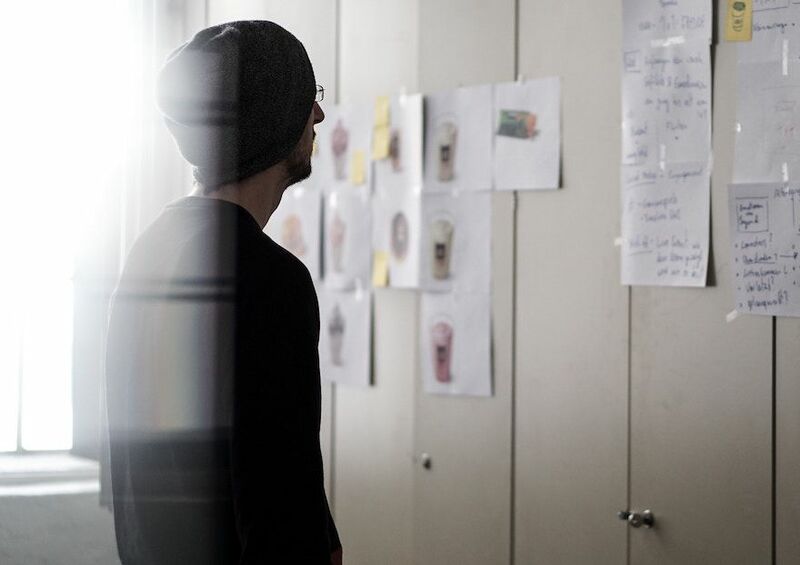 We won’t speak to your client unless you ask us to, however, we’re always available to help you with technical, creative or costing inputs for the development of briefs, concepts and storyboards. We want to video a profitable part of your agency services, we can work with you to create a video that you can use as an ongoing sales tool, and we will ensure that your account and creative teams will have direct access to a project producer to manage all your requirements from costing, technical and creative input right through to production. If you’d like to know more about this part of videofrog, get in touch via our contact page, we’d love to have a chat and also some have tea and cake!